Israel's foreign ministry deputy director general for Asia, Gilad Cohen, said the trip was meant to further deepen political, trade and cultural ties. Jerusalem: Israeli Prime Minister Benjamin Netanyahu will come to India on a six-day trip on Sunday. He will visit the country along with 130 businessmen for trade talks which will also cover defence sales, a senior Israeli official said on Wednesday. The Centre announced last week that it would buy 131 surface-to-air missiles from Israel. The Barak missiles made by Rafael Advanced Defence Systems are to be used for India's first aircraft carrier which is under construction. But at the same time, Rafael said India had cancelled a separate $500-million deal to purchase Spike anti-tank guided missiles. 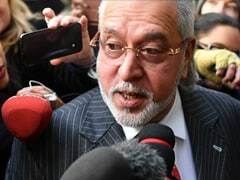 "Rafael has received an official statement from the Indian ministry of defence on the cancellation of the Spike missile deal," the company told the Jerusalem Post newspaper last week. The Post said Rafael executives would be in the trade delegation accompanying Mr Netanyahu. Mr Cohen declined to answer questions on the subject in his briefing to journalists in Jerusalem on Wednesday. 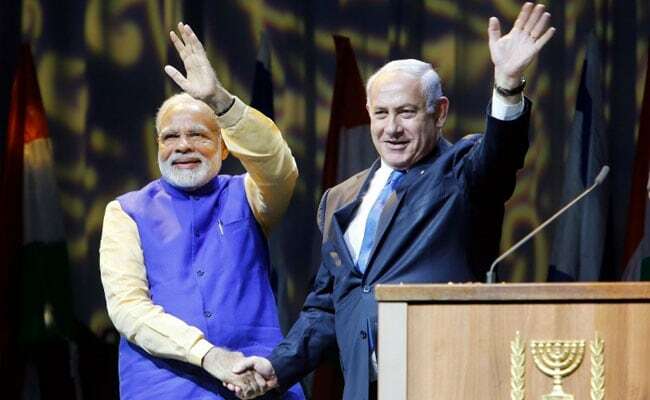 "The prime minister will be talking (to his hosts) on the whole range of issues which make up relations between Israel and India: water, agriculture, energy, culture, innovation, also defence," he said. "I do not want to elaborate on defence issues." Israel is a major weapons supplier to the country, selling it an average of $1 billion of military equipment each year. In April last year, the two countries signed a military deal worth nearly $2 billion which includes the supply over several years of medium-range surface-to-air missiles, launchers and communications technology. Mr Netanyahu's trip to the country comes after PM Narendra Modi's visit to Israel in July, the first ever by an Indian Prime Minister. A media highlight of that visit was a barefoot stroll though the surf together at an Israeli beach, where PM Modi got a demonstration of a mobile water desalination unit mounted on a dune buggy. Mr Cohen said Mr Netanyahu would present one to PM Modi during his visit next week. One of Mr Netanyahu's stops on the trip, the first by an Israeli premier since Ariel Sharon in 2003, will be in Mumbai where he will meet on January 18 with stars and executives of India's mammoth film industry. Bollywood "mega-celebs wield tremendous influence around the world," Mr Cohen said. Israel wants the Bollywood to shoot a film in the Jewish state, he added. "You can imagine the effect that would have on our tourism, on Israel's exposure." The visit begins in New Delhi where Mr Netanyahu will have dinner with PM Modi and meet Foreign Minister Sushma Swaraj. The following day he will call on President Ram Nath Kovind then have more talks with PM Modi. On Tuesday, Mr Netanyahu will visit the Taj Mahal and then attend the annual "Raisina Dialogue" geo-political conference. January 17 sees him joining PM Modi on a visit to Gujarat. "It's no secret that the two leaders enjoy very clear chemistry, good and intimate relations," Mr Cohen said. In addition to the Bollywood event, January 18 sees Mr Netanyahu hosting a business seminar then attending a memorial ceremony for Jewish victims of the 2008 Mumbai attacks.